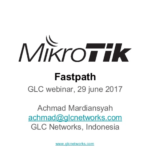 Achmad is a Linux user since 1999 while he was in a college, started using mikrotik since 2007. 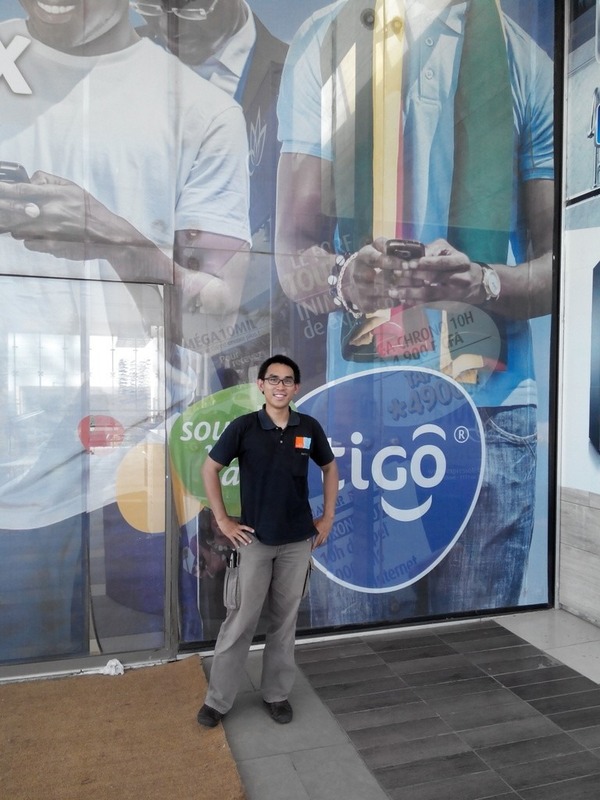 He has 10+ year experiences working in Telecommunication, Networking, and System Administration. 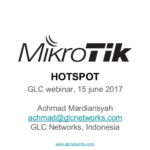 He has designed, build, and maintain several ISP networks around the world. 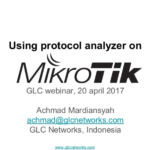 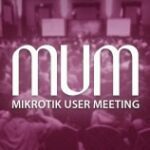 Also actively involved in Mikrotik communities as presenter and trainer.